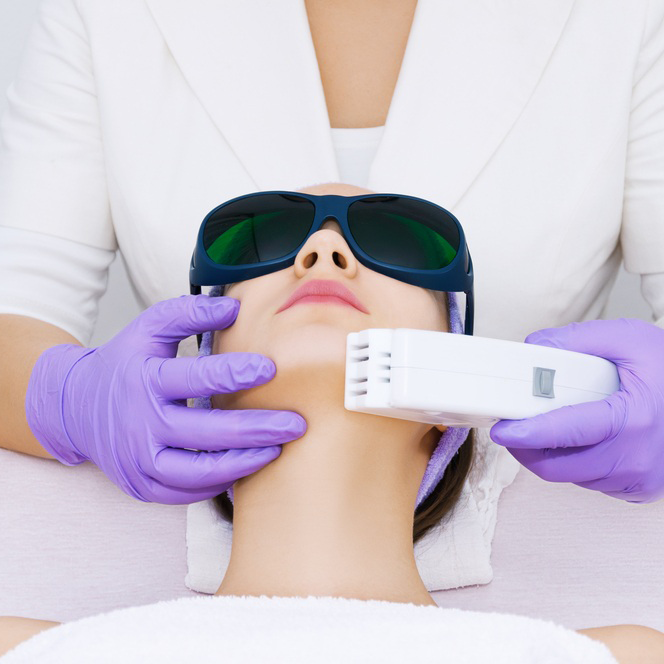 From tightening loose skin and smoothing out wrinkles to diminishing stubborn cellulite, these doctor-administered treatments are known to safely and effectively get the job done. 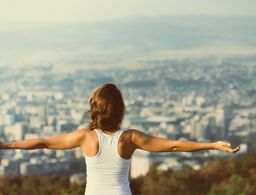 A big smile is beautiful, but it can cause deep-set lines around the mouth. 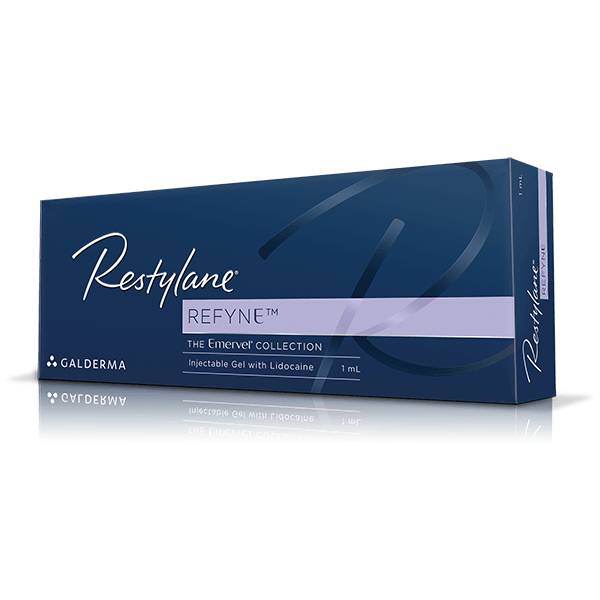 Restylane Refyne uses a flexible form of hyaluronic acid to plump up these lines and folds for a natural look. 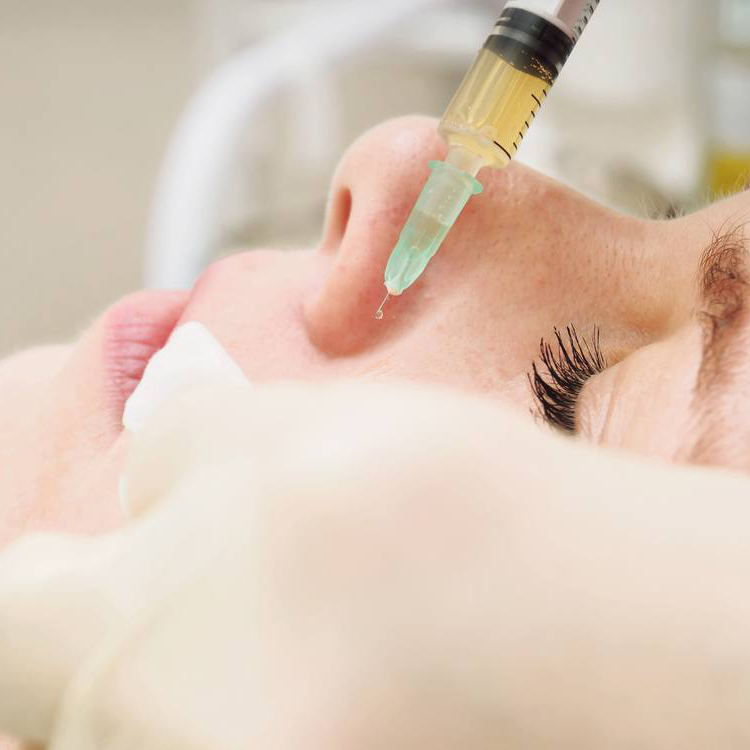 The only dermal filler that’s FDA-approved for treating acne scars, Bellafill helps fill and smooth depressed areas—even really deep scars—and lasts up to one year. 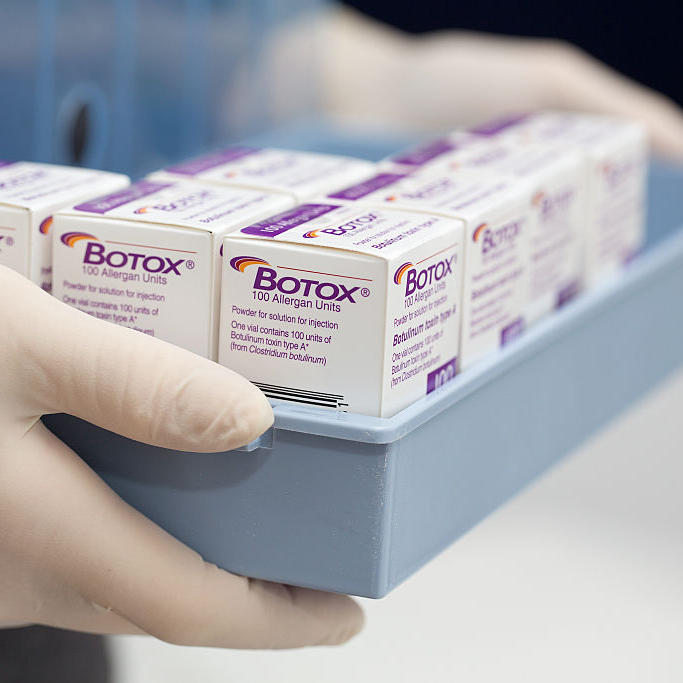 For stubborn expression lines and wrinkles, Botox Cosmetic turns back the clock by temporarily freezing the muscles that cause them, and results can last three to six months. 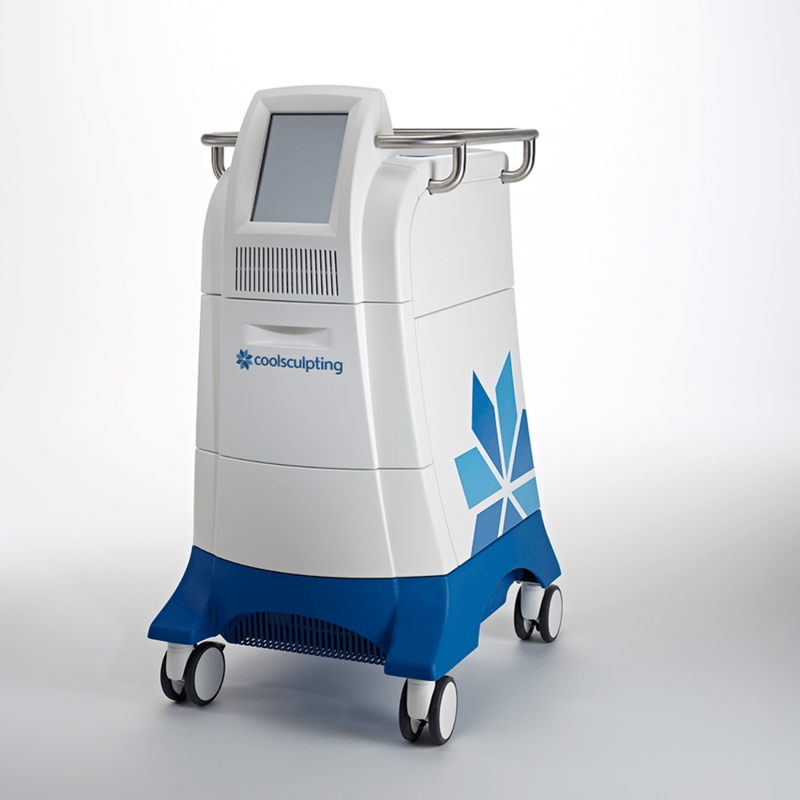 Noninvasive CoolSculpting freezes fat cells in the upper and lower stomach, flanks and thighs—even the dreaded “bra bulge”—for a more svelte you in as little as one month. 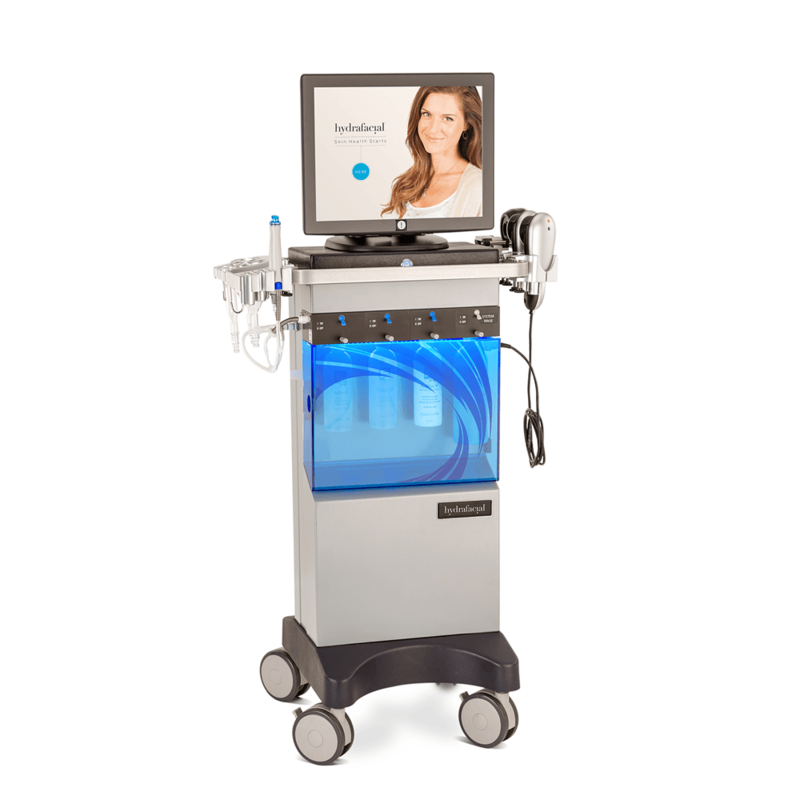 For a deeper clean than your standard facial, HydraFacial also includes microdermabrasion for a supercharged treatment that leaves skin looking lit from within. 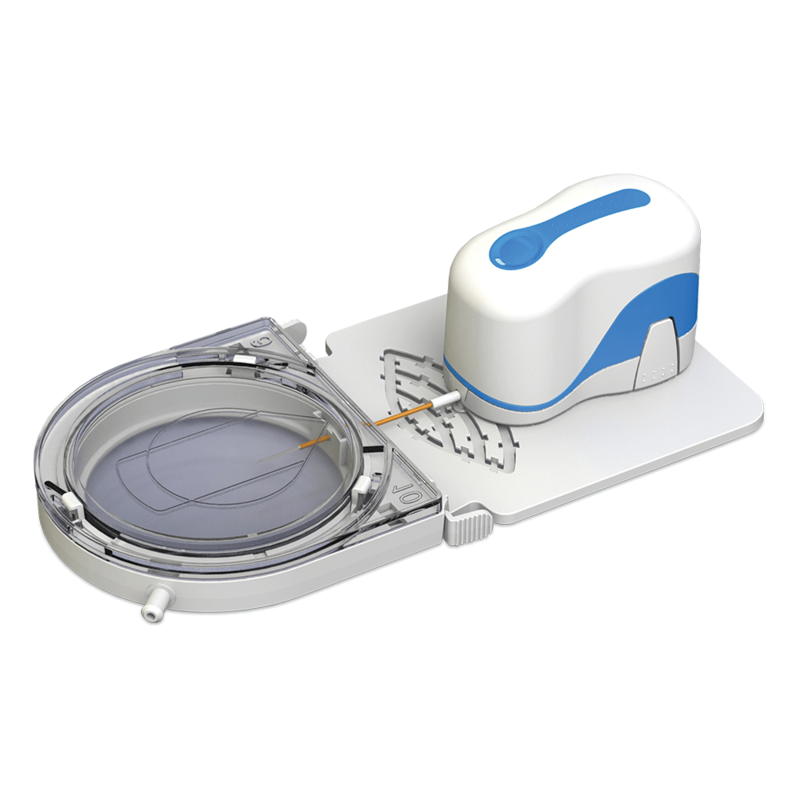 Cellfina, a minimally invasive procedure, claims to leave skin free of dimples by safely releasing bands under the skin that cause the rippled look. 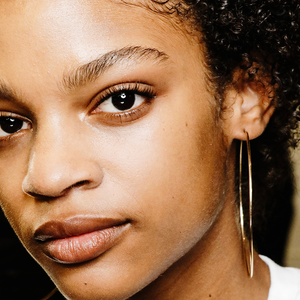 Plus, skin typically stays smooth for up to three years. A 20-minute skin-resurfacing treatment celebrities swear by— Jennifer Aniston and Drew Barrymore are fans—Clear + Brilliant boosts collagen and brightens skin for a radiant look. 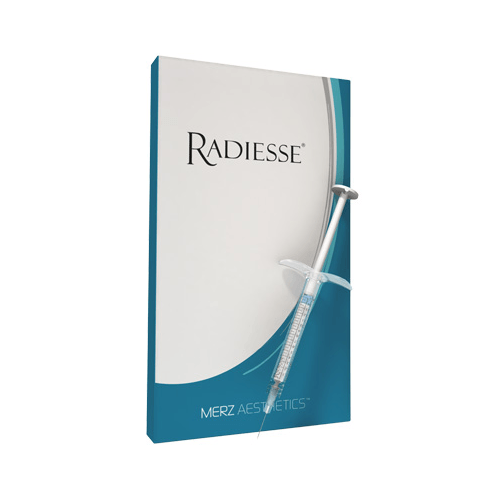 When wrinkles, crepey skin and a loss of volume make your hands look years older than your face, Radiesse is the only filler that’s FDA-approved to plump them back up. 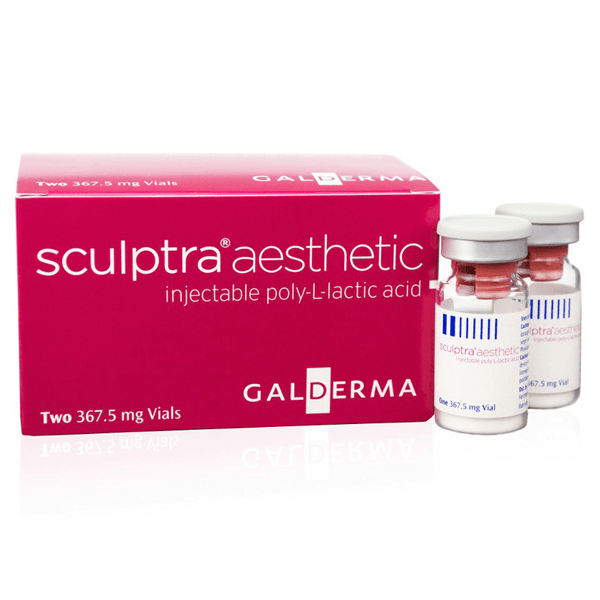 Sculptra Aesthetic is a unique filler in that it not only plumps up sunken areas like the cheeks, but also causes the body to produce more collagen, which naturally decreases with age. 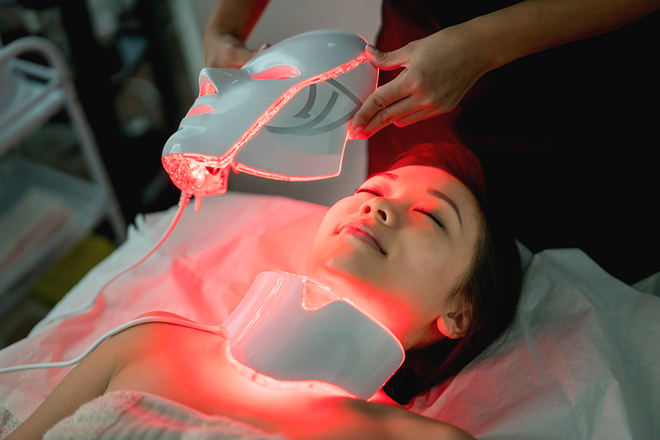 Bring back your skin’s youthful radiance with HALO, a hybrid fractional laser—it uses ablative and nonablative technology—to get rid of pesky pigment problems while softening skin. 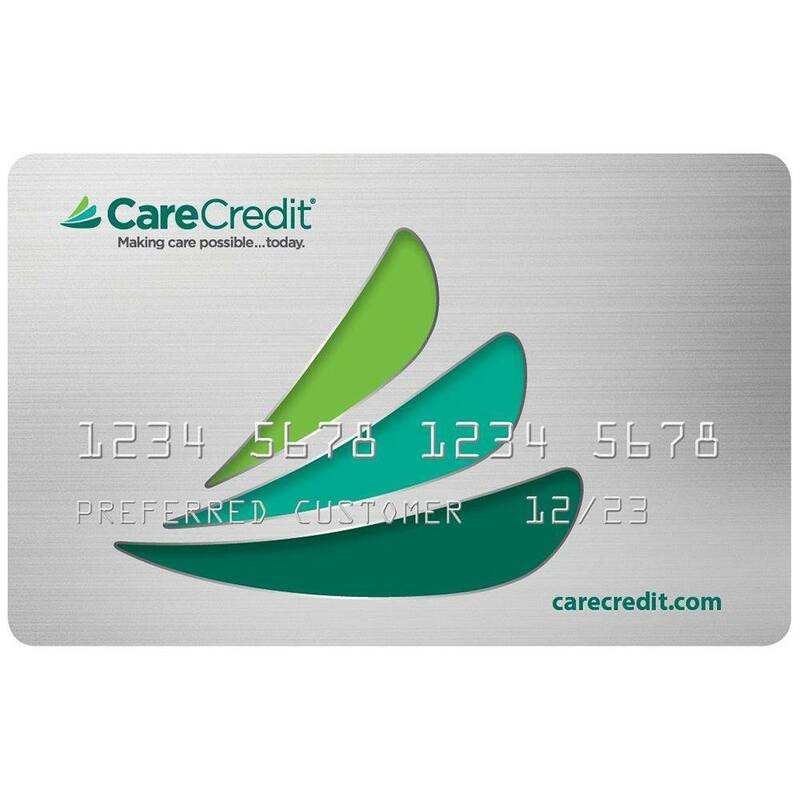 Like a credit card for beauty, CareCredit lets you finance your favorite treatments and procedures with convenient monthly payments and no worries.